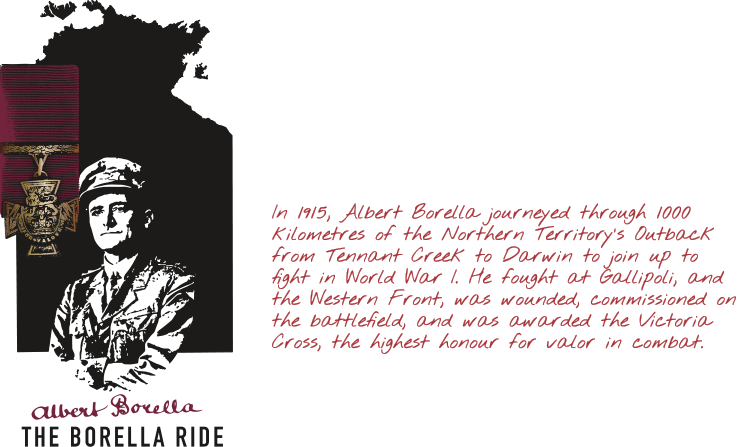 Prior to enlisting in the First World War, Albert Borella had some military experience. He served with the Victorian Rangers for eighteen months. Like many youngsters in rural Australia, Albert Borella learned to shoot as a young man. He was an active member of the local rifle club, one of the many that existed in rural towns around Australia to promote the martial skills of marksmanship and rifle handling. These clubs formed the basis of local militias. In the Colony of Victoria these militias had since the 1880s, been known as the Victorian Rangers. The Victorian Rangers were a one of a number of voluntary or semi-professional local militia groups who were formed in the Australian colonies in the nineteenth century. Military historian Craig Wilcox estimated that by1885 membership around Australia was about 21,000 men, or about one in every 43 men of military age. By 1900 including the rifle club members, this figure exceeded 58,000, making it about one in 22 men of military age. Prospective rifle club membership required approval from the commanding officer. Candidates had to be aged between 18 and 35 and normally served for a period of about three years, although this could be extended. 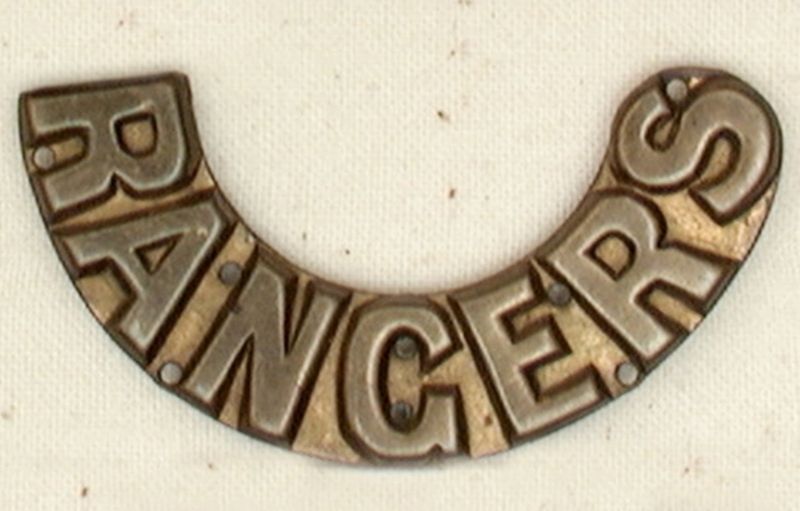 Members of the Victorian Rangers were paid a small allowance. They undertook regular drill sessions and rifle practice which might include firing volleys at canvas targets painted with the heads of the enemy. They maintained military discipline, presented on parade, practised gymnastics, ran cadets, held half-yearly inspections and trained for active combat. Borella’s service record does not identify which Company of the Victorian Rangers he undertook his eighteen months’ service. Nor does Borella indicate his years of service although in view of the minimum age requirements his birth date suggests not before 1899. This date also coincides with the period of Australia’s involvement in the Boer War. Craig Wilcox points out that the outbreak of the Boer War in October 1899 brought an increase of interest from citizen soldiers and there was a rush to enlist. This movement, he notes, “was particularly strong in Victoria, where 18,000 men joined rifle clubs during 1900-01 and hoped to be incorporated into the colony’s military forces as a guerrilla army”. So it is likely that Borella joined up in about 1900.